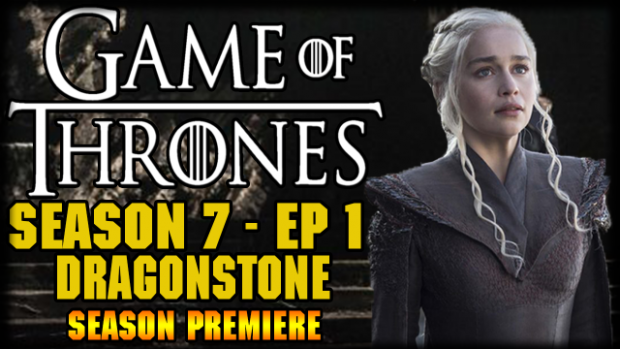 GOT S7Ep1 – On the Season Premiere, Jon (Kit Harington) organizes the defense of the North. Cersei (Lena Headey) tries to even the odds. Daenerys (Emilia Clarke) comes home. We also take calls and of course have the Live Chat! Game of Thrones is Back!! Lets celebrate!